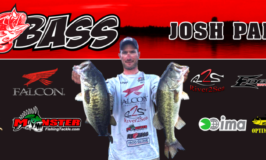 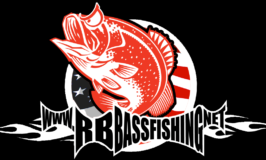 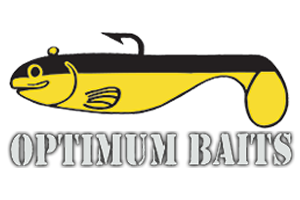 RB BASS Angler Steve Wilson with the whats hot weekly video at Monster fishing Tackle . 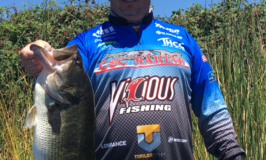 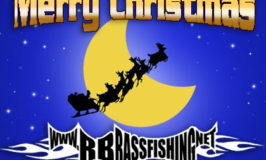 [youtube httpss://www.youtube.com/watch?v=2IyaqY0ixrk] RB BASS Angler Steve Wilson with the whats hot weekly video at Monster fishing Tackle . 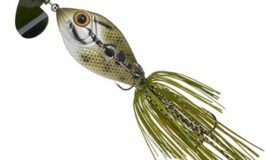 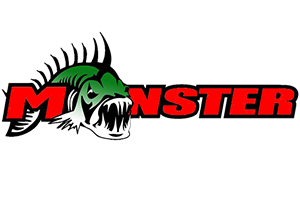 This week Steve talks about Exclusive products only available at Monsterfishingtackle.com Both in Yamamoto made baits and Robo worms, these are products Steve just used in the Bass Nation State qualifier. 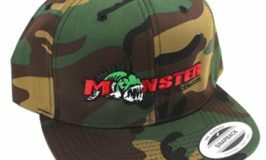 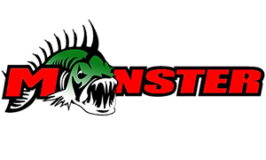 [youtube httpss://www.youtube.com/watch?v=iA3SnFBZeBI] Get your ABU Garcia’s at Monsterfishingtackle.com today!